Since 2006, buses and trucks in Europe have been equipped with SCR catalytic converters and since 2013 also with diesel particulate filters. 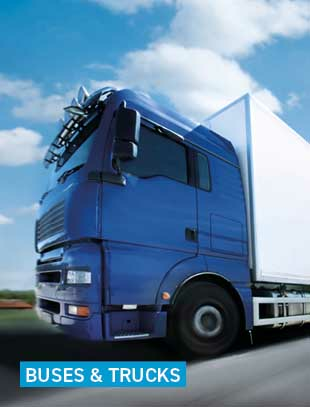 Emission Partner offers operators retrofit solutions for these vehicles. Please do not hesitate to contact us. I’ll be glad to help you! Do you need help with the selection of your catalyst or would you like free advice? Then feel free to contact me by mail or telephone – I am there for you! 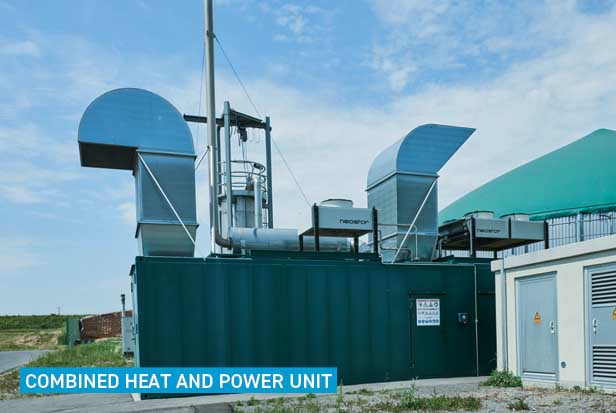 Combined heat and power plants are the backbone of the energy revolution. If wind and solar power fail, they are switched on to cover the residual load. 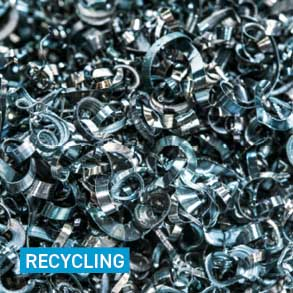 We reimburse you for your old catalysts – also from other manufacturers – at maximum prices. 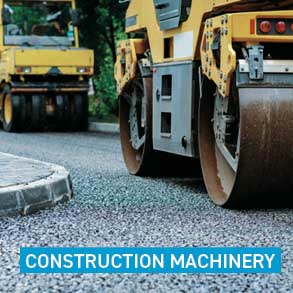 Construction machines are often used in cities where the immission limits are already being exceeded. 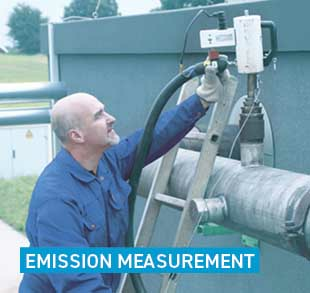 You have only proven that your plant complies with the required emission limits if you have passed the emission measurement. Since 2006, buses and trucks in Europe have been equipped with SCR catalytic converters and since 2013 also with diesel particulate filters.